Porcelain reproduction of a travertine classic tile from Marazzi in italy. 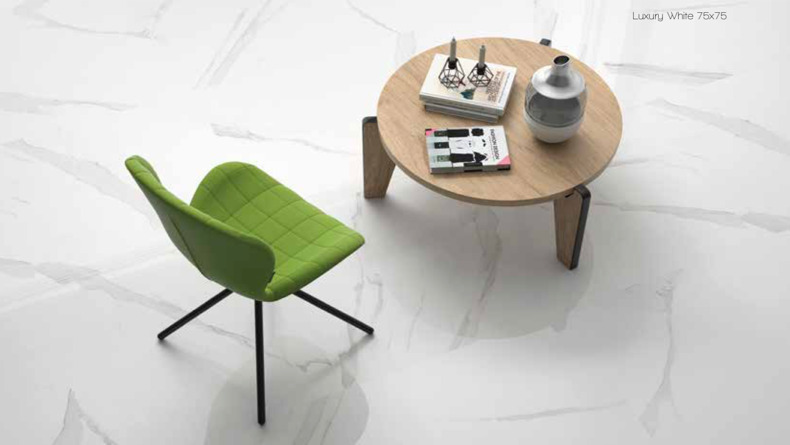 A beautiful Italian porcelain floor tile from Italy's largest tile manufacturer. Subtle hues give this tile a "timeless" appeal that will never age. 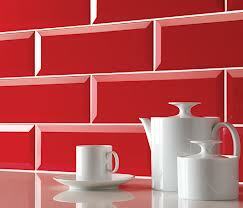 This brand new tile into our portfolio will undoubtedly be a popular choice down to its quality, look and price.